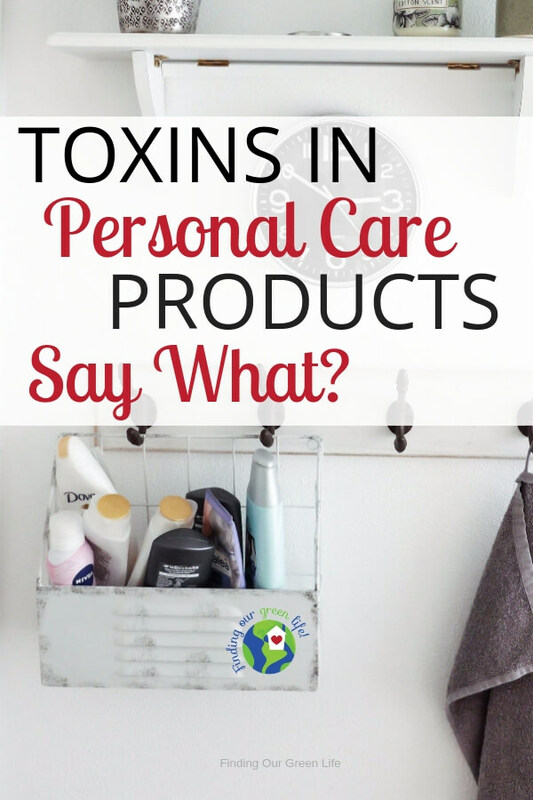 Home » Can You Identify the Toxic Chemicals in Personal Care Products? Let’s face it, as women, we spend hours trying to decide which is the right shampoo, conditioner, lotion, shade of lipstick, etc. So many things to consider, what hair type is it for, how does it smell, does it fix split ends, does it cure dry skin, how long does the lipstick stay on, you know, all.the.things. 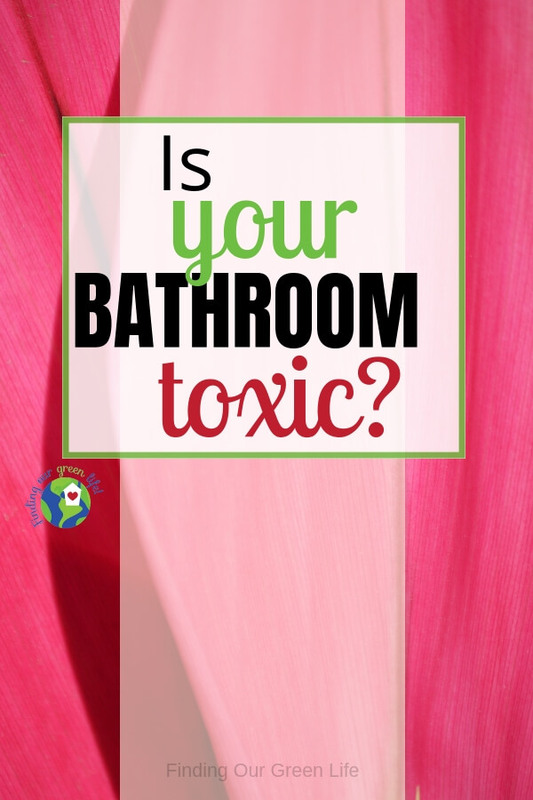 What we may forget to consider is the harmful chemicals in personal care products. They can be hard to recognize if you don’t know what you’re looking for. What we put on our skin is just as important as what we put in our bodies. Our skin is our largest organ, anything that comes in contact with it can do harm. I know, you’re probably thinking, alright here comes the doomsday scenerio. No worries, that’s not where I’m going. Your world isn’t going to end because of the mascara you choose to wear. We come into contact with so many chemicals and pollutants every day, if we can control even a fraction of them, we’re probably better off. Girlfriend, pull up a comfy chair, grab a cuppa whatever you like and let me help you find the harmful chemicals in personal care products. Just like many packaged foods, the ingredient list on personal care products can be a mile long, full of words you can’t pronounce and don’t have the foggiest idea what they may be. I’m pretty sure we never talked about any of these things in high school chemistry, or maybe I was asleep during that unit. Fragrance – found in perfume to shampoo, conditioner, body wash, body lotion, baby wipes, and more. Parabens – found in facial cleansers, body lotions, shave gel, toothpaste, makeup, sunscreen, deodorant, antiperspirant, and more. Phthlates – found in moisturizers, nail polish, hairspray, shampoo, makeup, and more. Triclosan – found in toothpaste, acne treatment, liquid hand soap, body wash, deodorant, and more. Sodium Laureth Sulfate (SLES) – found in toothpaste, soap, shampoo, and more. Sodium Lauryl Sulfate (SLS) -found in toothpaste, shampoo, mouthwash, and more. Speaking of toothpaste and mouthwash, I’m also not a fan of artificial coloring, it is derived from petroleum and serves no real purpose. Why does kids toothpaste need to be blue? Do they want blue teeth? Is blue mouthwash more appealing? I’m baffled by it all. The chemicals listed above are known endocrine (hormone) disruptors or suspected of being endocrine disruptors, among other health concerns. That raises enough of a red flag for me however, I go into more detail that you can read in my post ‘5 Harmful Chemicals in Personal Care Products‘. If nail polish is your jam, you must check out my choices for non-toxic nail polish. You can get salon quality nails without sacrificing your health or the health of the nail technician. Everyone needs a good Netflix day every once in a while. Next time you’re indulging yourself, grab your favorite drink and a snack and watch the documentary “Stink”. It’s about a father’s quest to find out why the pajamas his daughter got for Christmas smell so badly. What he uncovers is sure to make you angry. How our government can allow all these toxic chemicals in cosmetics and personal care products is beyond me. No Time For Label Reading? How many times have you gone grocery shopping and realized you left shampoo, conditioner, body wash, etc off the list? You’ve got 2 kids with you who are making the trip anything but pleasant so who’s got time to read labels? That’s where the Healthy Living app and the Think Dirty app become your new best friend. You can scan the product bar code in these apps and they will *hopefully* give you the information you need to make a decision. Neither of the apps is perfect, you’ll find some products aren’t listed so you might just have to put that purchase off for later. Love apps as much as I do, find a whole bunch more in my post all about apps that can simplify your green lifestyle. This is what you’ll see when you open them, you can either scan the barcode or type in the product name. 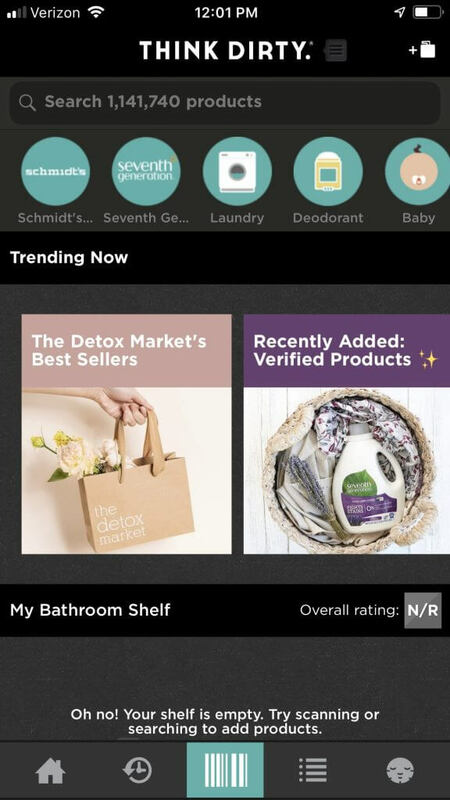 In both apps, you can browse the different categories to find products that rate well but I find that some of the top picks are hard to find in a mainstream grocery store. You may have to head to Amazon. 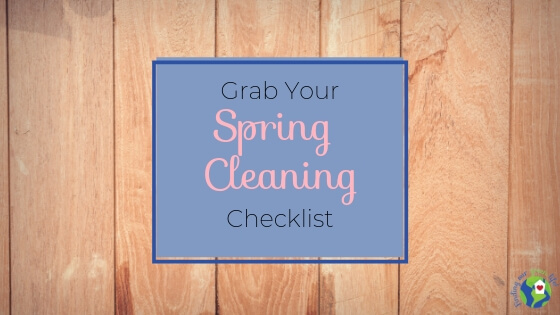 It can be extremely overwhelming to begin this process but don’t stress yourself out. Break it down into smaller bits. You could start with your oral care. 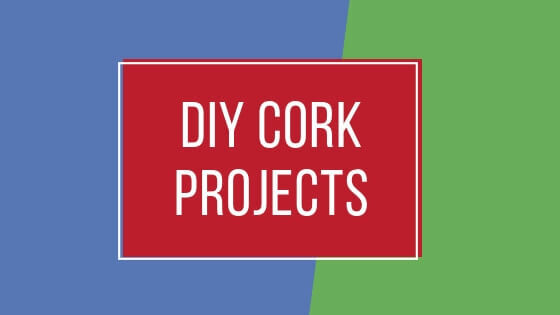 Get that sorted out and decide if you have any changes to make and next tackle your hair care. Then maybe hop over to your makeup. Whatever you decide to do, just know that even small steps make a difference. I so agree that it can be totally overwhelming to read all of the personal care product labels. 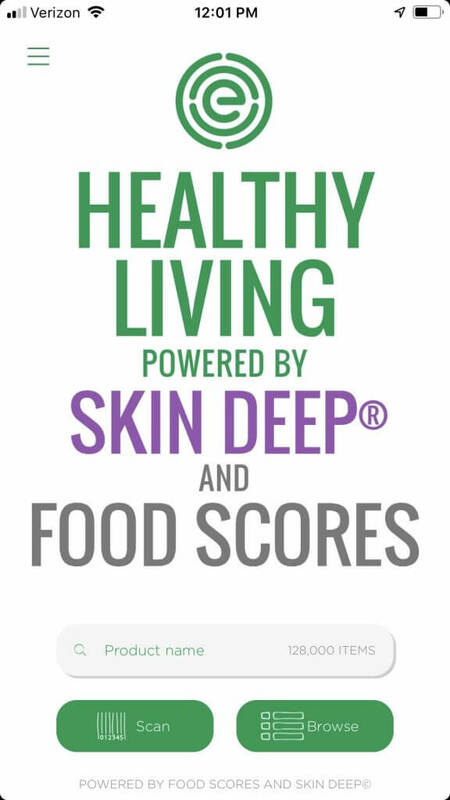 I love EWG’s skin deep website and their new verified mark is super helpful as well. The easier it becomes, the more likely people are to make a change. YAY! I’m so glad you’re going to try them. I know you will find them helpful. Wow! I didn’t know there were apps for this. Thanks for the heads up… I’ll look into them! Apps make life so much easier. Of course there’s an app – I never would have looked for that, though! Thanks for the tip! I know, there is seriously an app for anything and everything you can think of. Happy to help! Great article! Love that you really broke down ingredients. Love using the think dirty app as well to find good products fast. Thanks! I appreciate it. Think Dirty is such a great app and I love that it’s always improving.